Celebrate life with quality crafted personalized gifts from 904 Custom. Our distinctive accessories and gifts will commemorate every occasion with style and sophistication. 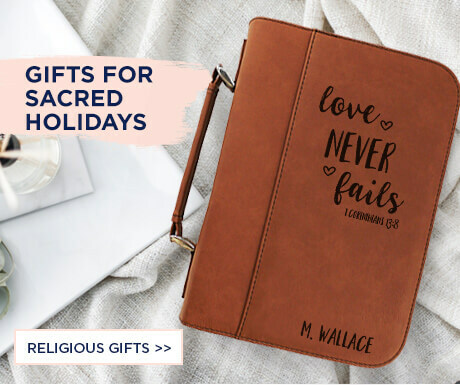 Celebrate the art of gift giving with beautiful custom gifts. 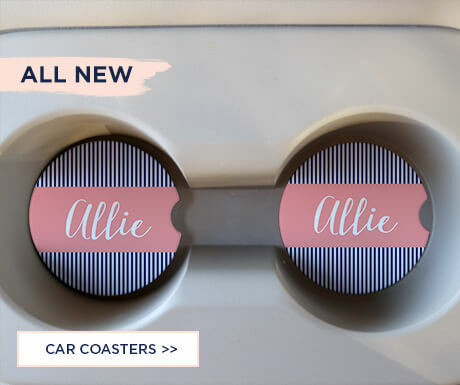 Whether you are looking for a birthday set of customized coasters, wedding party flask, anniversary jewelry box or pet scarf, we’re sure to offer something that will be cherished for years to come. 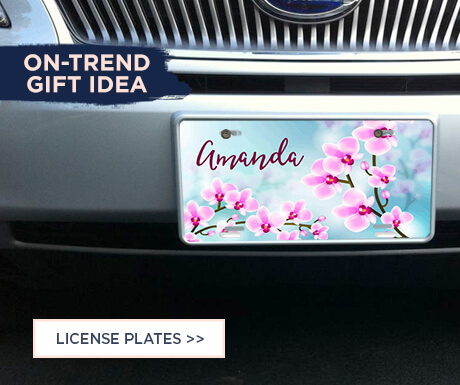 Our exclusive personalized presents will make any friend feel special. 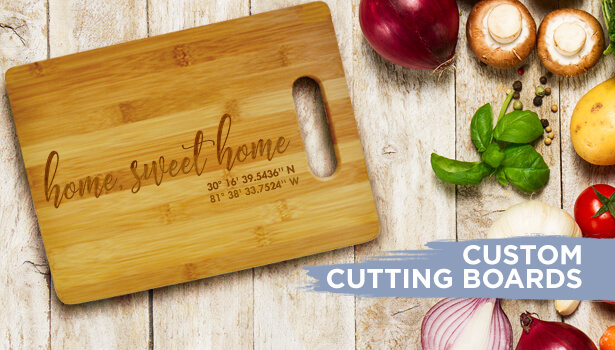 You choose the meaningful phrase that will decorate a gorgeous cutting board or cigar case! Our dedicated team of designers has put together a unique assortment of offerings that make every occasion unforgettable. 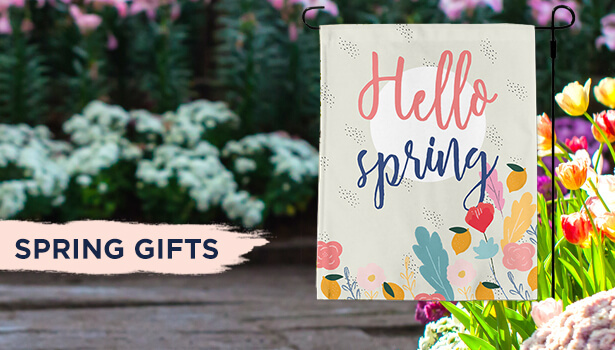 Shop our hand crafted personalized items including home and garden décor, kitchen goods, phones accessories, baby gifts and much more. 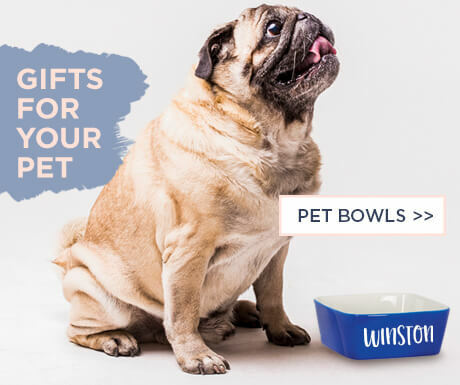 Our focus at 904 Custom is to ensure that every significant person in your life is celebrated, whether that’s your child, best friend or even a beloved family pet. Our monogrammed and customized gifts add sophistication that is hard to find at large retailers. Our dedication to fine touches and details will inspire you to find something thoughtful to commemorate every wonderful moment.